Mia heads into the Glades on a dangerous mission on Arrow. "Star City 2040" is the 16th episode of the show's seventh season. 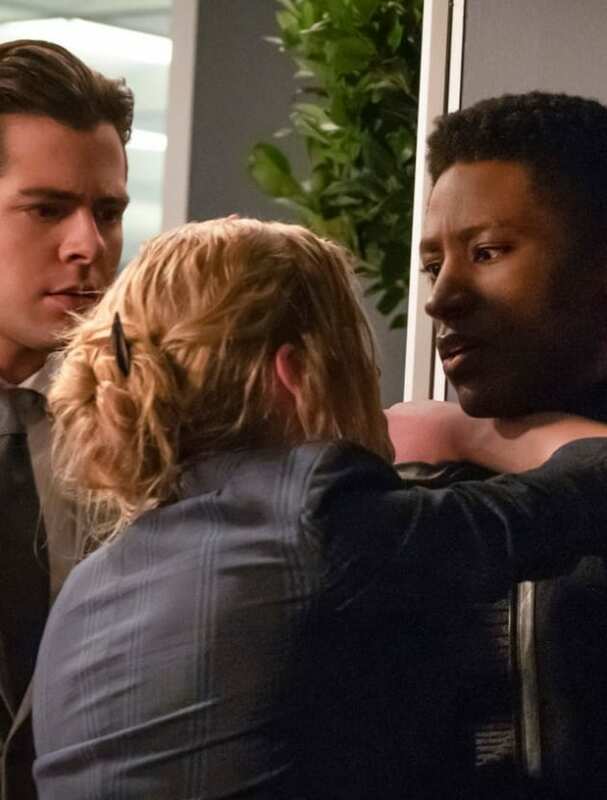 Arrow Season 7 Episode 16: "Star City 2040"
Arrow Review: The Band is Back Together!